seantorbett.com » DTV “coupon” converter box put to the test. Does it work? 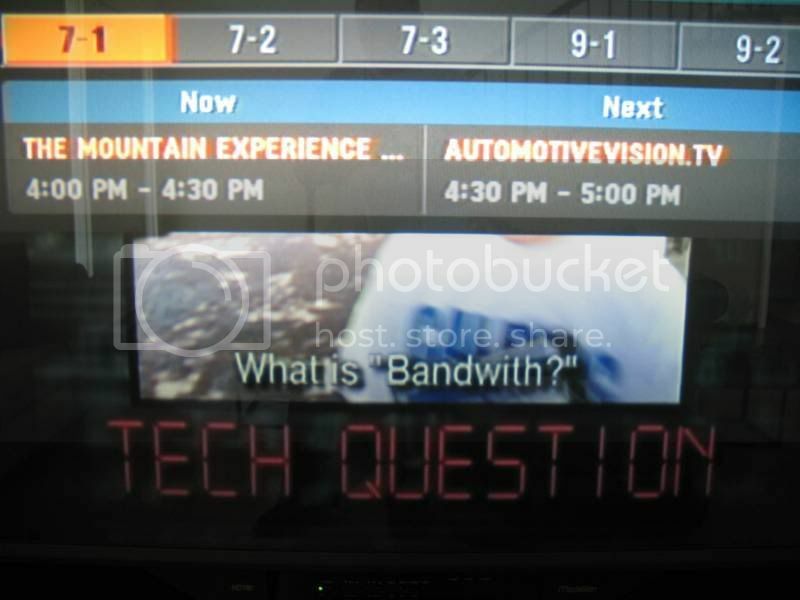 DTV “coupon” converter box put to the test. Does it work? No “film at 11” drama here; yes, it works and it works surprisingly well for a $60 piece of electronics ($20 after the $40 coupon is applied). 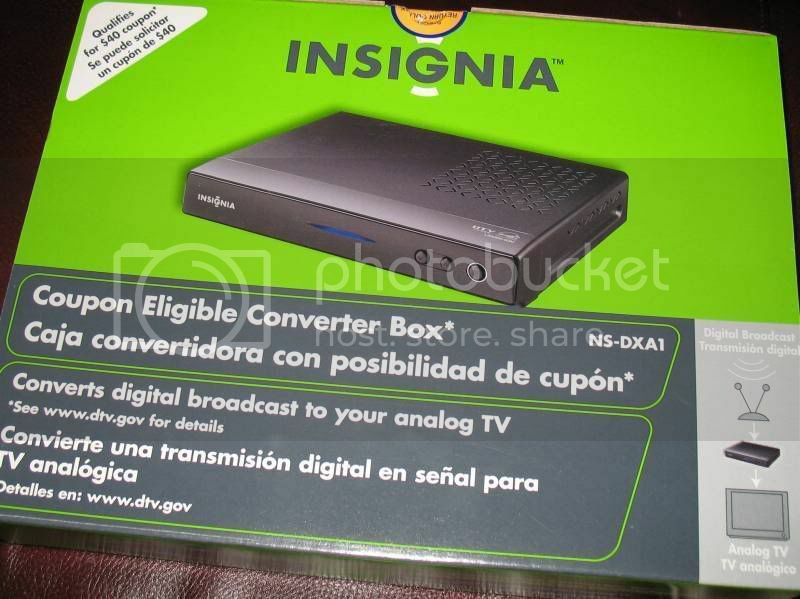 For those that don’t know, this Insignia brand NS-DXA1 DTV converter box is one of a few available devices which are part of the US government’s effort to make it possible for people to view over-the-air DTV broadcasts on older, analog-only televisions when the analog transmitters (about 1,700 of them nationwide) are required to cease operations on February 17th, 2009. The coupon program’s plan is to provide a way for those on fixed incomes, or the inability to replace their existing set with one that has a digital OTA tuner in it, to continue to view their favorite local broadcast stations. What many people are still confused about is the fact that analog-only TVs which are being fed by their cable company or satellite service provider’s set-top box will be unaffected by the analog TV shutoff. This type of box is needed strictly for those older TVs that rely on an antenna (rabbit ears or roof-mounted), usually in a spare bedroom or in homes that can’t/don’t want to afford cable or satellite service. Since the coupon program is meant for specific bare-bones converter boxes you wind up with the following capabilities; ability to tune the digital channels, a remote control, cables for hook-up, antenna jacks, support for an electronic program guide and closed captioning. Easy to hook up for the novice (Luddites will need help). Easy to set up via the on-screen menus. Parental channel locks by TV or movie ratings or specific channels. Well designed remote control (for a cheap STB). I use a Winegard Square Shooter antenna mounted on my chimney (which is better than many people trying to pick up OTA signals) and have it oriented to the Northwest toward Mt. San Bruno and Sutro Tower where many of the SF Bay Area DTV transmitters are located. Therefore, out of the 50 channels AntennaWeb says I should be able to pull in from various directions (24 digital and analog channels in the direction of my antenna) using the Insignia receiver I can reliably watch 12 DTV channels (2.1-2, 4.1-2, 5.1, 7.1-3, 9.1-5, 20.1-4, 26.1-2, 32.1-4, 43.1-3, 45.1, 65.1-4, 66.1-2). Many of these digital channels have multiple streams, so effectively there are more than just ’12’. Note that these are the channels reported by the receiver after parsing PSIP, not always the actual RF channel. One of the surprising things I learned is that it will only decode and view the DTV channels, not the available analog channels too. Since analog low-power transmitters and translators are not required to shut off on February 17th, 2009, many that aren’t fed by the station’s primary analog transmitter will still be operational and broadcasting, but this box apparently will not show them. 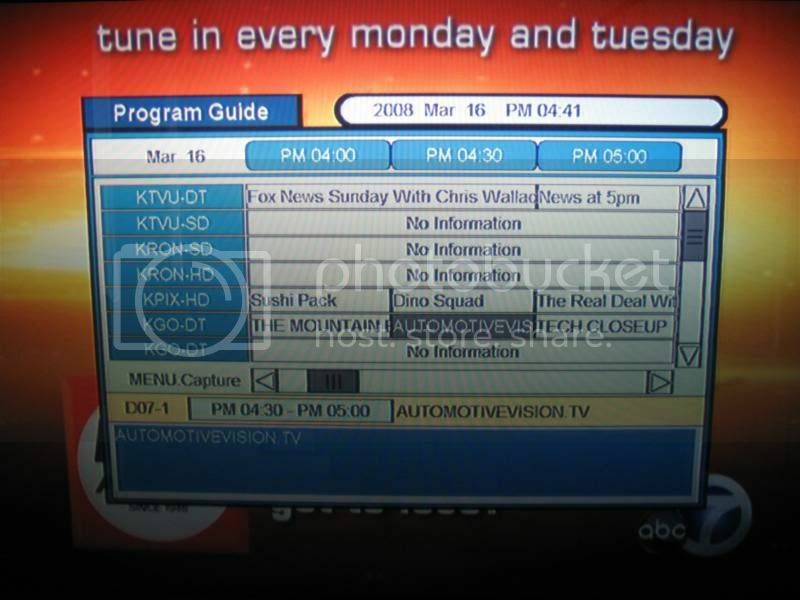 If there is a way to view the analog channels I couldn’t find it in the menus. By way of contrast, my “gold standard” MDP-130 can pull in 36 over-the-air digital and analog channels using the same antenna connection and many of the digital channels have multiple streams, so again, it is effectively more than just 36 channels. I am a big fan of this card since it provides DVR functions for HDTV as well as analog stations and I can record and play back HD programs or archive them as raw transport streams. This card also has a second RF input for cable so it tunes and records QAM channels that are “in the clear” as transport streams just like the OTA DTV channels. I didn’t bother to perform indoor antenna tests since these are very subjective and different for everyone. 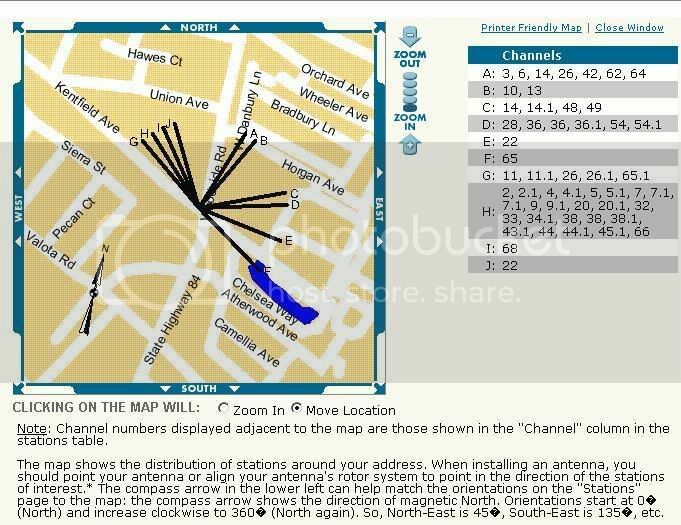 The results of using an indoor antenna would depend on the antenna used, orientation, location of the house/apartment in the market and which floor the antenna/TV were located. If you are looking for looking to extend the life of your spare bedroom analog TV set or the one your non-cable /DBS subscribing friend/family/starving-student is using, then this coupon STB should work out well. « How the format war has changed my purchasing habits. 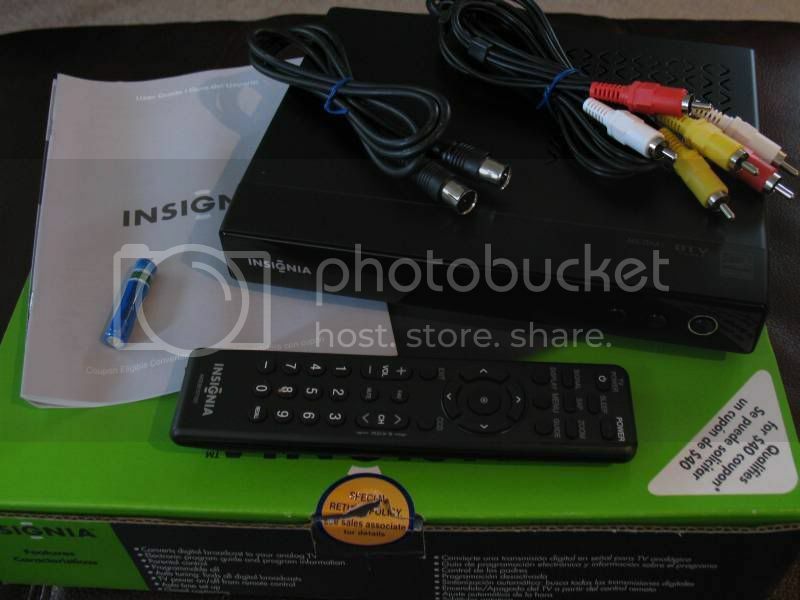 Pingback from » DTV “coupon” converter box put to the test. Does it work?